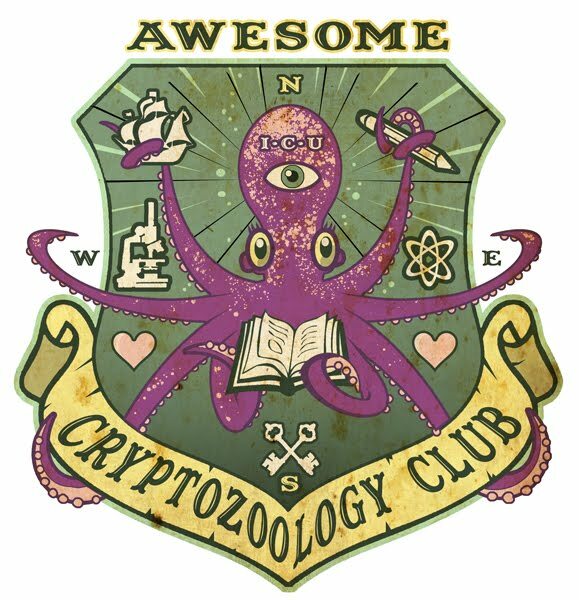 The Awesome Cryptozoology Club started in 2009 as a meeting place for those who love cryptozoology and the supernatural! My name is Aretha Holmes, I’m a development Assistant producer at Wag TV. We’re a UK based international TV production company and make shows for both American and UK networks. You can read more about us and our work at http://www.wagtv.com. I am currently researching the subject of cryptozoology for a possible show (I am particularly interested in deep sea monsters). I am looking for experts to take part. Would this be something of interest to you? If so, please get in touch so I can explain the project further. However, if this is not for you can you recommend some other experts in this field?